Carreen Gibbons is the Communications Specialist at RedGuard. With a natural curiosity toward all things technical and a love of learning new things she writes content for the company's websites and spends her days learning new things about the industries that RedGuard buildings protect. The theft of construction equipment continues to increase, making its protection a growing priority for fleet owners. The frequency of these thefts combined with the low probability of recovery makes this problem a big one for construction companies. Portable Storage vs Traditional Storage - Which is better? 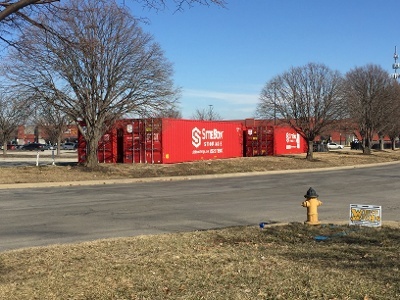 Portable storage has been popular among many businesses – such as construction companies and retailers - to keep things secure at their sites. 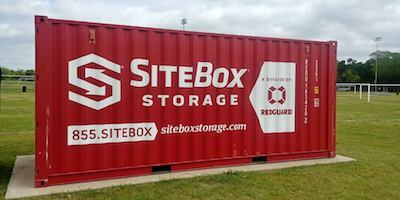 They're able to use containers right on site, for a specific use period, sometimes indefinitely. Storage is necessary for many businesses, for example, the construction industry, where tools, equipment, raw materials, among other things -- all quite valuable -- must be put away at the end of a work day and the buildings to store them are still being constructed. Retail businesses too, have a need for a storage, and may require a solution that allows for the rapid growth and depletion of inventory. These examples pose several problems: the space for storage is often unavailable or the need for something permanent is not present. Portable storage, however, solves these problems. 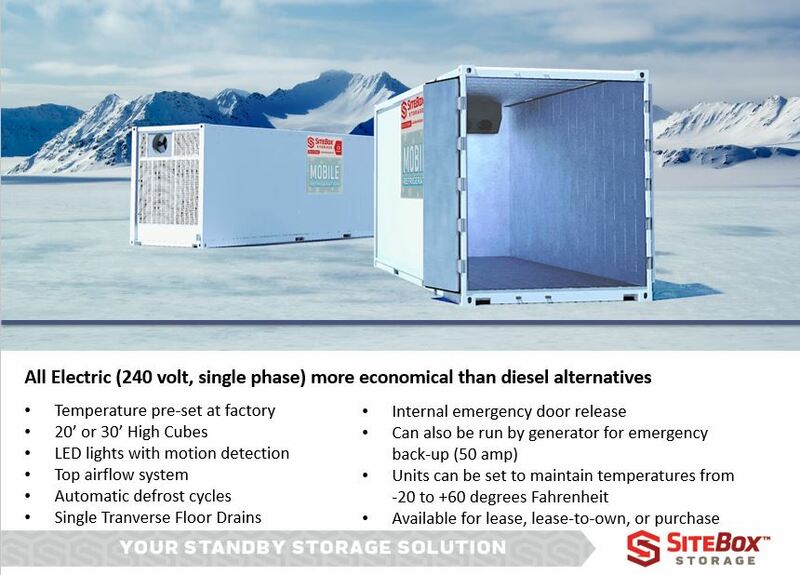 Often referred to as mobile storage, portable storage offers many benefits to the construction and retail industries, as well as any other business needing some storage space that they can get creative with, either temporarily or permanently. 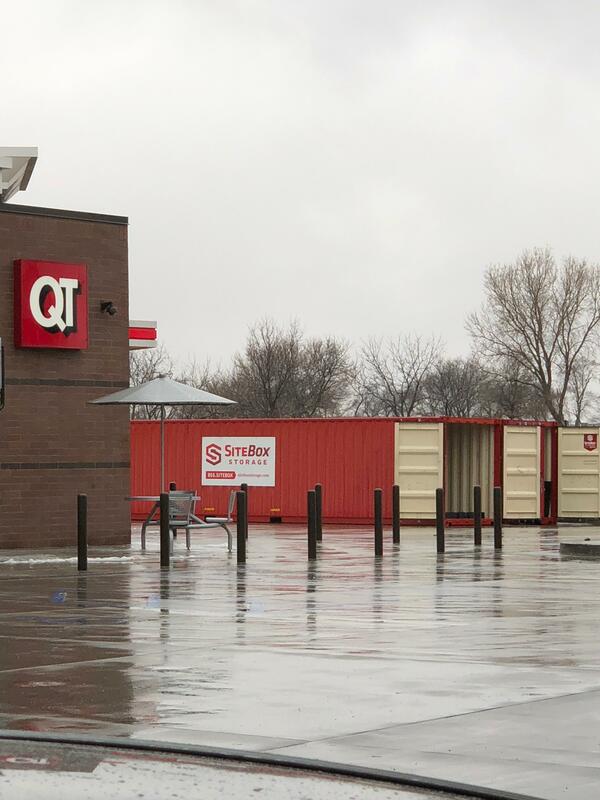 Here are seven benefits to using portable storage containers for your storage needs. With a surplus of both new and used shipping containers in North America, it seems like using one as a storage unit would be a great option. Shipping containers in general have been growing in popularity in recent years, for a multitude of uses. And why wouldn’t they be great for portable storage? They are rugged, and secure and you can move them around from place to place, right? Seems ideal. And, while they are not free, it is possible to find great deals. 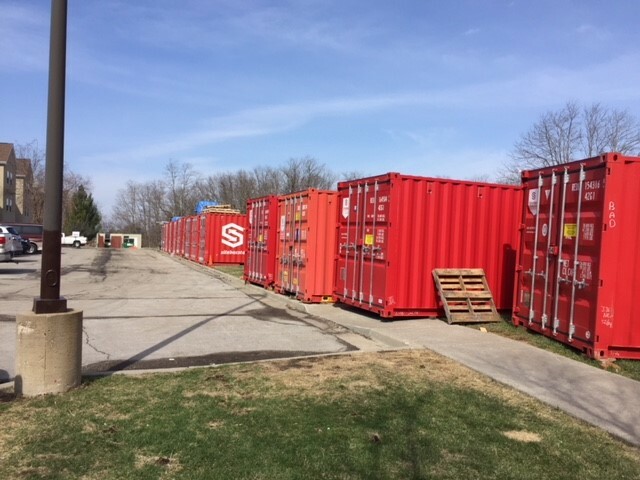 Portable Storage Containers are used to provide temporary storage for businesses, often in the construction or manufacturing industries. The containers are typically steel structures that follow International Organization for Standardization (or ISO) specifications. 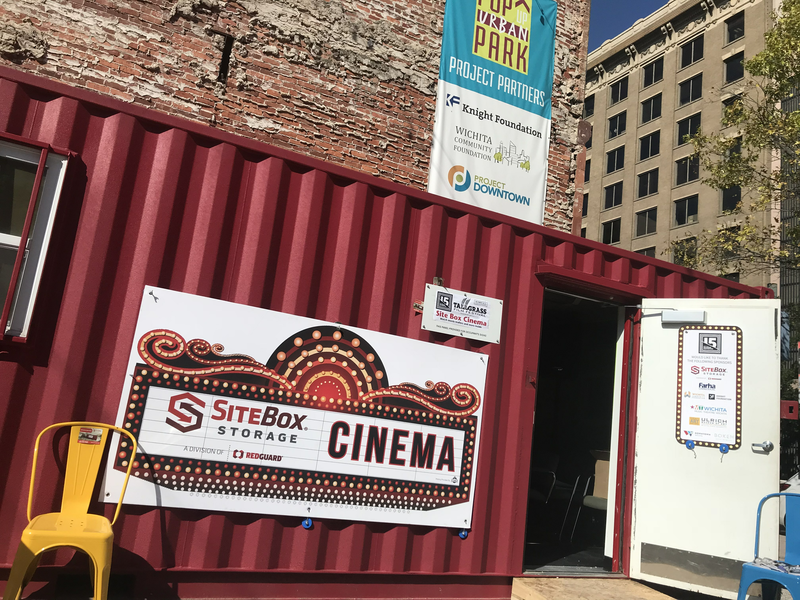 The portable storage containers can be used to store goods, secure large tools and materials on job sites, and they can be converted for use as mobile offices. 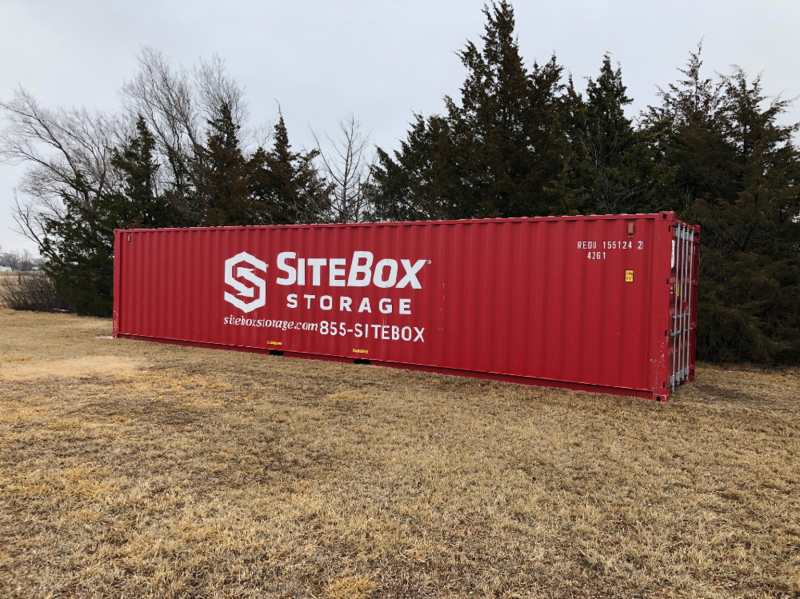 At SiteBox Storage, we focus on a few uses for our products, namely as mobile offices and secure portable storage, both used largely on construction sites, and other temporary works sites, but which have potential for a wide variety of uses across a number of industries. We even have units that allow the user to combine office and storage in one. A Conex box is a large steel structure, designed for the transport and storage of goods. Thanks to the International Organization for Standardization, or ISO, they have universal specifications that allow them to be transported by rail, truck or ship. Recent years have seen a rising use of these boxes for portable storage on construction or other job sites, as a tool box to keep large job site tools secure, or even decked out with windows and internal walls and used as temporary office space.